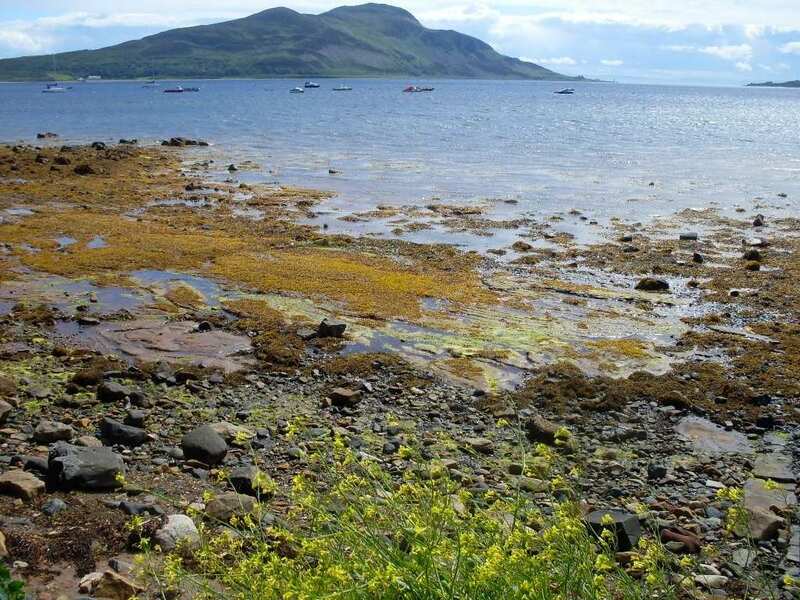 A pleasant three-day walk around the northern half of the Isle of Arran's beautiful coastline. 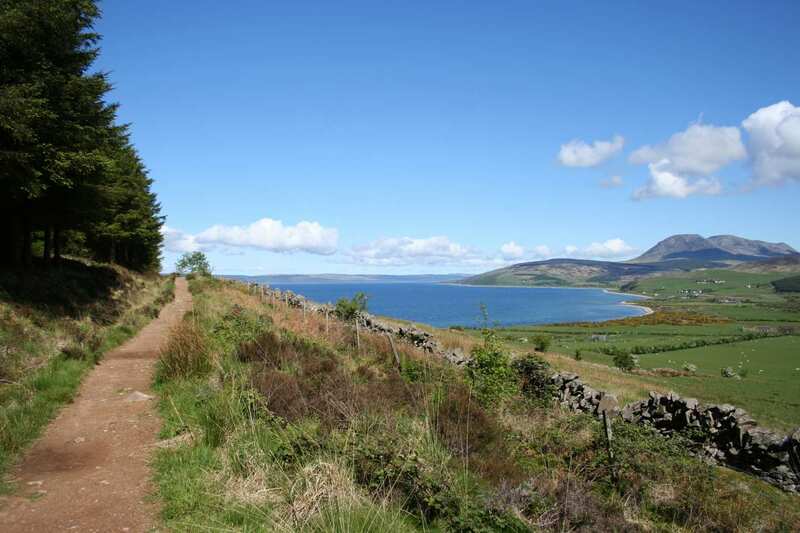 Setting off from the trail's starting point in Brodick, this short walking holiday follows a mixture of forest tracks, footpaths and coastal tracks on its way to Machrie Moor, taking in far-reaching views along the way. Finally, you will be transferred back to Brodick for your final night's stay and an easy return home. The walk enjoys sandy beaches and plenty of chances to spot coastal wildlife such as seals, dolphins and basking sharks. The various settlements along the way are also very charming and steeped in history, and there are plenty of impressive landmarks to admire, including rugged rock formations, mysterious caves and castle ruins. 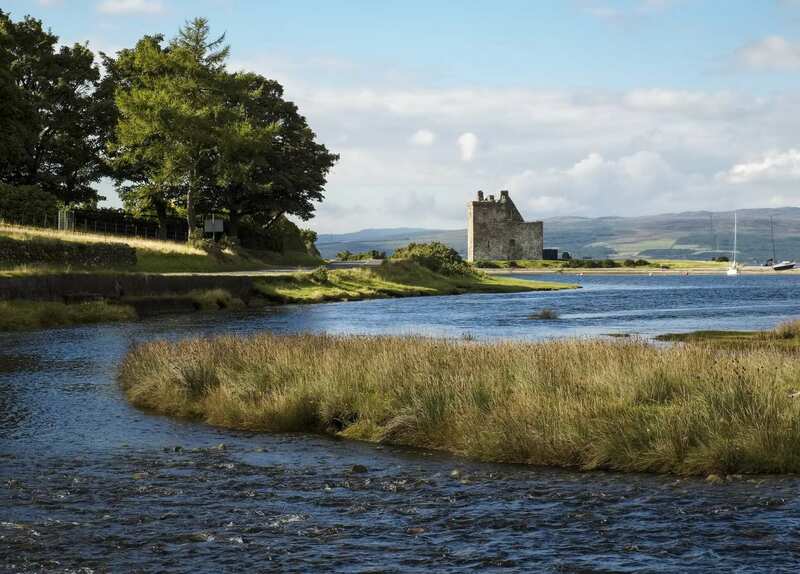 This holiday option is ideal for walkers in need of a quick getaway to explore this beautiful, lesser-known Scottish island. Visiting the Isle of Arran Heritage Museum and learning all about the history, people, culture and geology of the island. 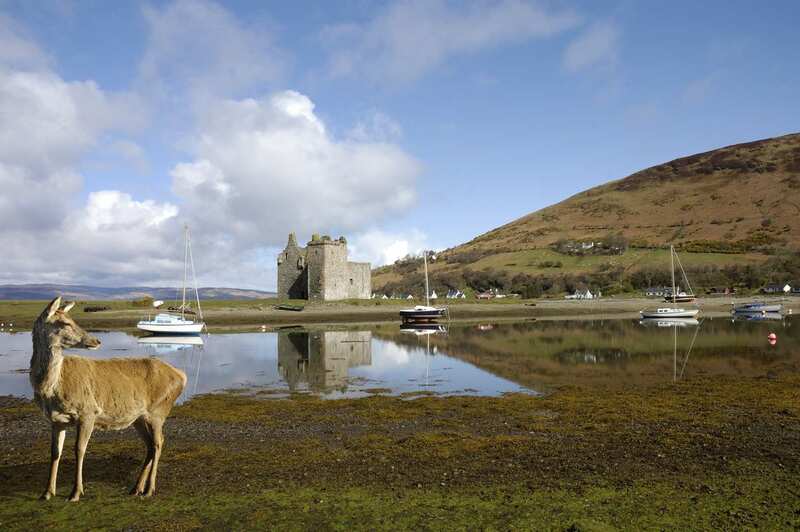 Exploring Lochranza and its ancient castle, as well as spotting seals from the shore and visiting the Arran whiskey distillery. Completing the walk in Machrie Moor and visiting the famous standing stones nearby. An extra night can be the perfect way to extend your holiday and give you more time to explore the many interesting locations along the trail. 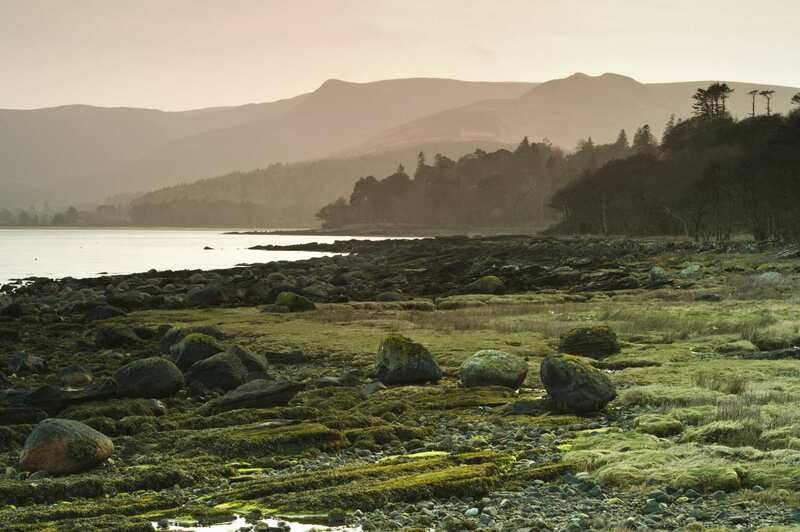 If you would like to spend some time exploring at the beginning or end of your walk, Brodick is a good choice, with Brodick Castle and Gardens providing an interesting stop to while away the hours. 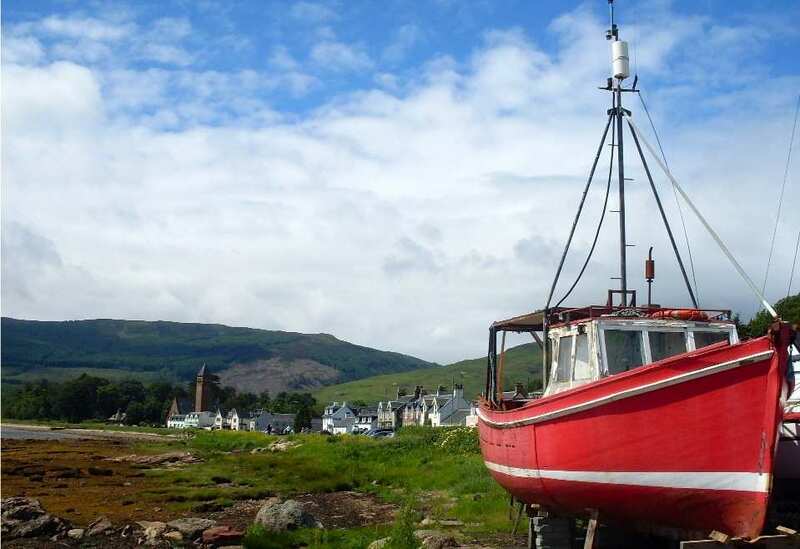 There is also plenty to see and do in Lochranza, from spotting seals on the shores of the loch, exploring the ruin of Lochranza Castle, visiting the Arran whisky distillery or playing golf. The Isle of Arran is a short ferry journey from the port of Ardrossan. By Air - The most convenient major cities and international airports are Glasgow International Airport and Glasgow Prestwick Airport. You can then take a taxi or train to the ferry terminal at Ardrossan. By Rail - There are regular trains from Glasgow Central Station and from Glasgow Prestwick Airport to the ferry terminal at Ardrossan Station. By Bus - Various bus services run through Ardrossan from nearby towns and cities. There is also a bus that runs from Glasgow Bus Station to Androssan. Return to Start - Take a bus/taxi back to Brodick. The ferry terminal is located at Brodick and is operated by Caledonian MacBrayne. There are regular departures back to Ardrossan.